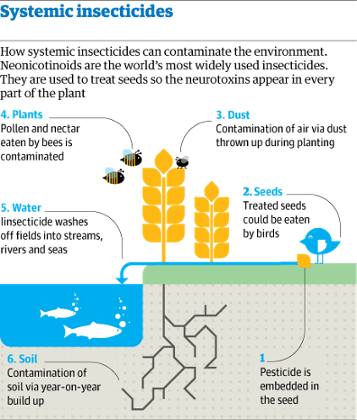 Billions of dollars’ worth of the potent and long-lasting neurotoxins are sold every year but regulations have failed to prevent the poisoning of almost all habitats, the international team of scientists concluded in the most detailed study yet. 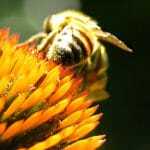 As a result, they say, creatures essential to global food production – from bees to earthworms – are likely to be suffering grave harm and the chemicals must be phased out. “The evidence is very clear. We are witnessing a threat to the productivity of our natural and farmed environment equivalent to that posed by organophosphates or DDT,” said Jean-Marc Bonmatin, of the National Centre for Scientific Research (CNRS) in France, one of the 29 international researchers who conducted the four-year assessment. 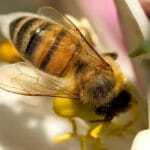 “Far from protecting food production, the use of neonicotinoid insecticides is threatening the very infrastructure which enables it.” He said the chemicals imperiled food supplies by harming bees and other pollinators, which fertilise about three-quarters of the world’s crops, and the organisms that create the healthy soils which the world’s food requires in order to grow.